Probably the coolest mug ever made. 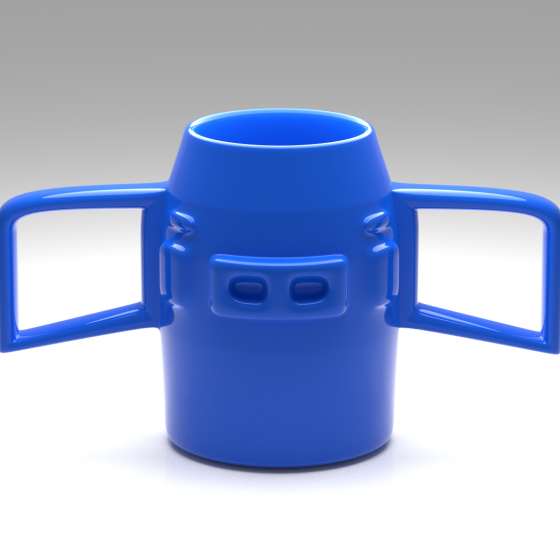 This ElephantPig Two-Handled Mug is the only way to have an ice-cold drink during summer, and smoking-hot drink during winter. 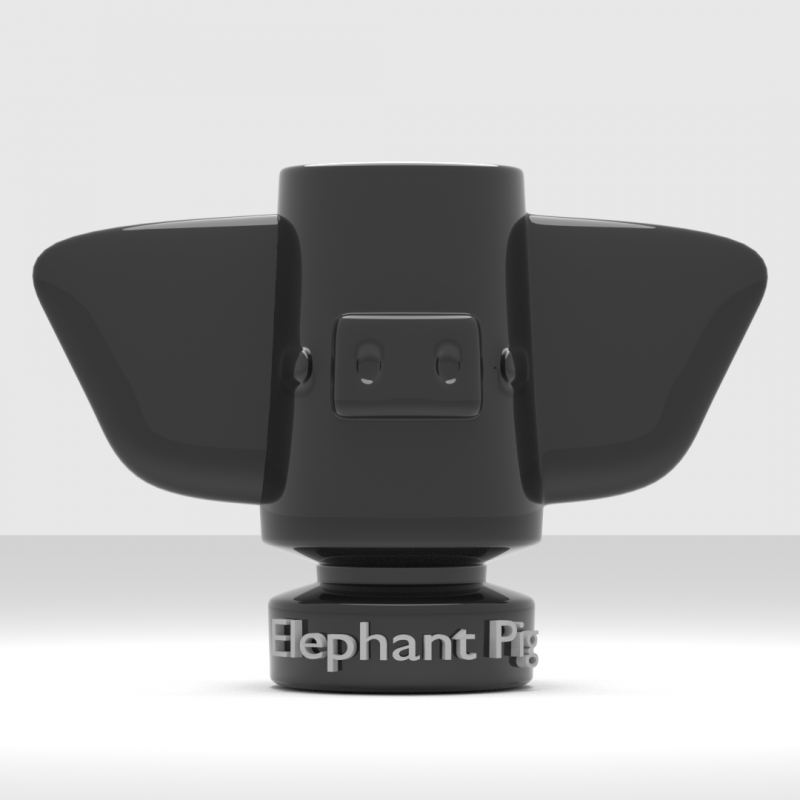 The ElephantPig Two-Handled Mug is an amazing piece of art, that also serves as a great way to serve drinks. Grab both handles and drink the same way they did in medieval times. The perfect addition to any dinner party. This is a Blender File.